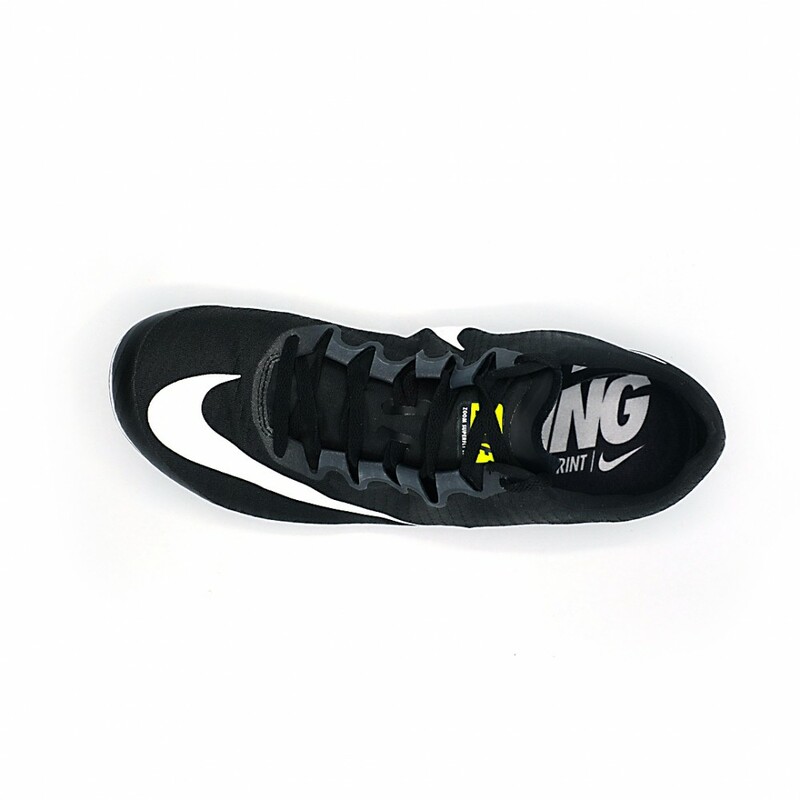 Over a decade later, the Nike Superfly Elite Unisex Racing Spike returns with updates that include ultra-breathable Flymesh fabric to keep you cool and an innovative spike plate for optimal grip. 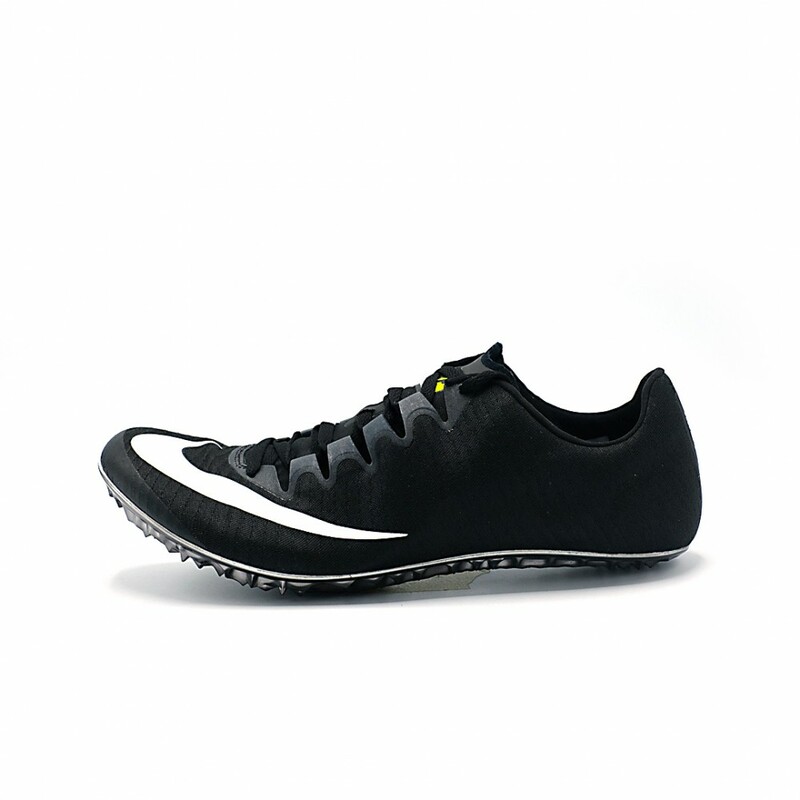 Ideal for 100 m - 400 m sprinters. 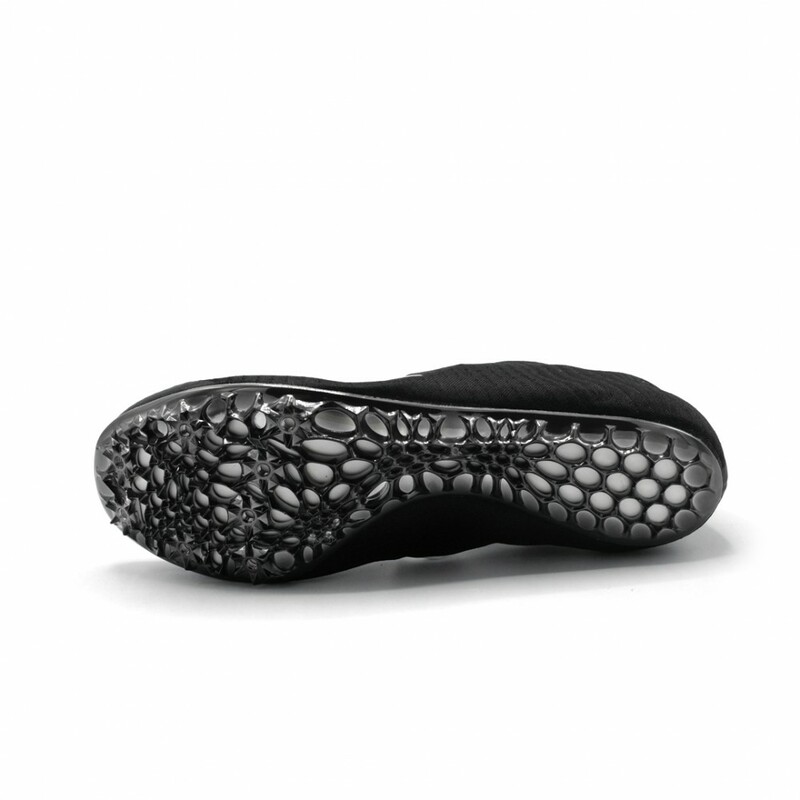 Flyweave uppers will encase each foot in breathable comfort. Zones of ventilation and structure are engineered into the material to create a better, healthier environment for your feet to win in. The weave is inspired by seat belt webbing to increase tension during acceleration, lightly wrapping the foot in feathery support. A seamless construction supplies you with irritation-free wear, because we know how rubbing and blisters can ruin your day. 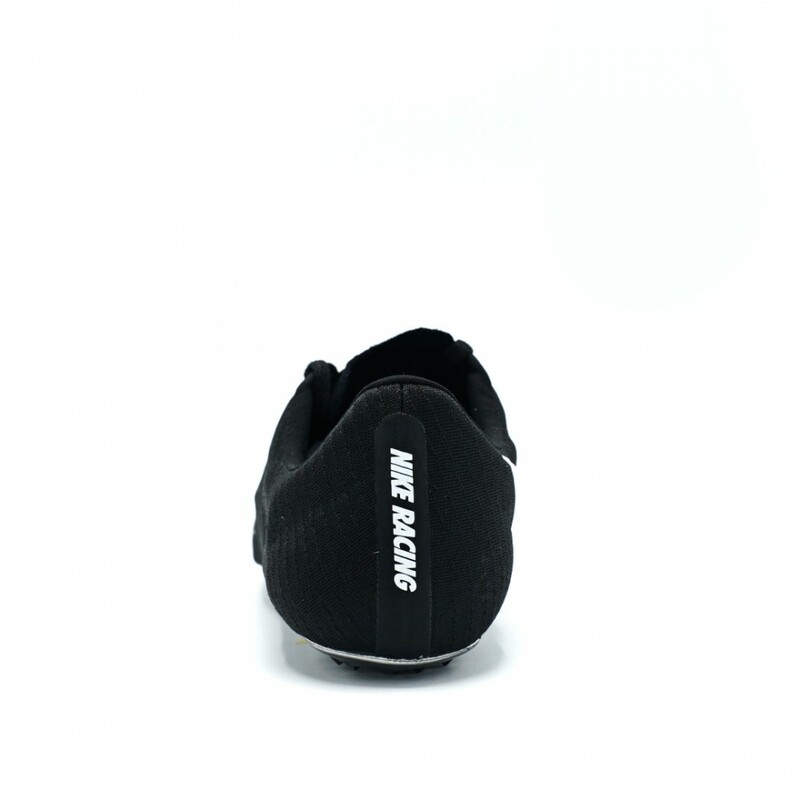 Dynamic Fit technology uses Flywire cables to promote total lockdown; the cables integrate with the laces to provide a glove-like fit, reducing in-shoe slippage so that you can enjoy smooth, distraction-free strides. A moulded EVA sockliner resides underfoot to supply step-in cushion and comfort. 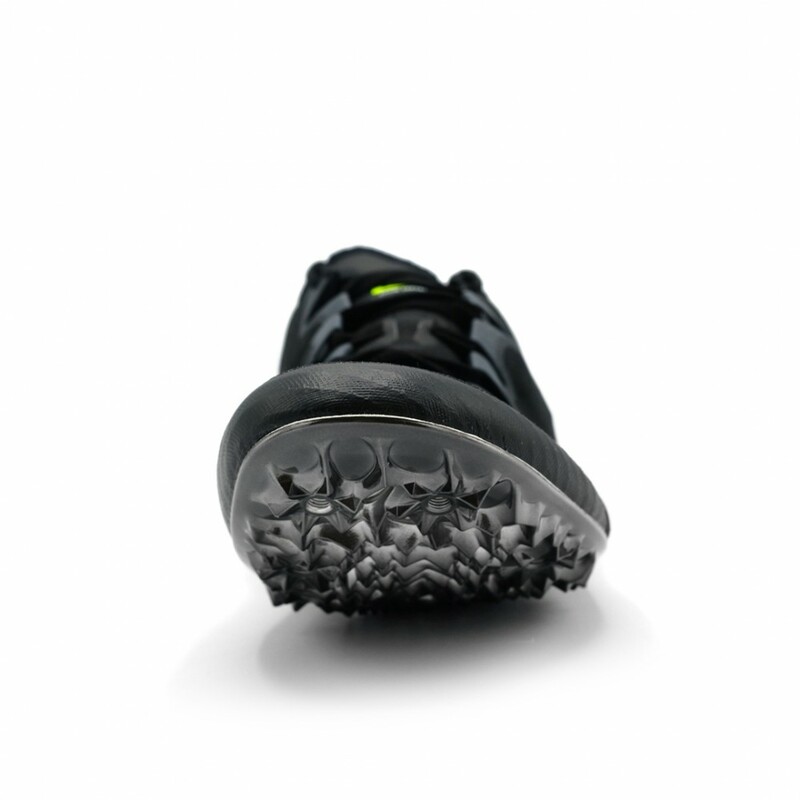 Light in weight and low in profile, it spares your joints as you strike down onto hard, unforgiving track surfaces. An injected Pebax spike plate completes the shoe, it rolls in at 4 times as stiff as its predecessor and makes for powerful, reactive strides. The plate's generative design uses an algorithm to identify where zones of stiffness and flexibility are needed and this is reflected in its honeycomb-inspired pattern. Zones that demand greater flexibility have larger cutouts that use less material to significantly reduce weight. Eight fixed spike pins, made of stainless steel, deliver optimal, biting traction. For the athletes who crave an ultra light, ultra fast ride, choose the Superfly Elite Racing Spike.